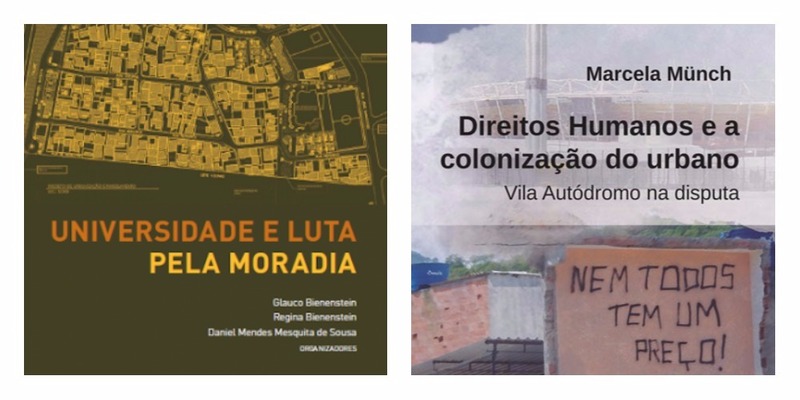 On Tuesday, October 24, Rio de Janeiro’s downtown Centro region hosted a launch event for two books focused on the right to housing: Human Rights and the Colonization of the Urban—Vila Autódromo in Dispute, by Marcela Münch, and The University and the Fight for Housing, by Glauco Bienenstein, Regina Bienenstein and Daniel Mendes Mesquita de Sousa. 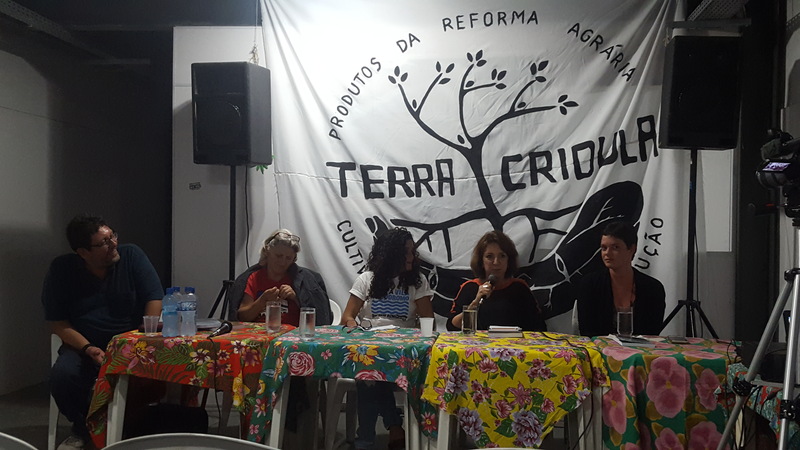 A presentation at the event featured authors Marcela Münch and Regina Bienenstein, as well as Vila Autódromo activist and resident Sandra Maria, and Manoel Congo Occupation and National Movement for the Struggle for Housing (MNLM) activist Lurdinha. Author Marcela Münch opened the discussion by overviewing her experience as a researcher and activist in Vila Autódromo, which directly informed her book. It remains difficult, she said, to be an action-oriented academic in a world of academia that still values researchers maintaining distance from their “subjects.” On the topic of Vila Autódromo itself, she framed the recent and ongoing processes of marginalization, expropriation, and eviction as part of a mechanism that has existed since Brazil’s colonial era, and which is sustained today by speculative capitalism. Münch stressed the necessity of maintaining an active struggle for the right to housing, saying that “without a fight, there is no right to guarantee anything. We have to keep on fighting all the time.” According to the author, those involved in the struggle must continue to share their experiences in order to increase general public awareness of the threats and exchange knowledge of strategies for resistance. The third speaker was Vila Autódromo activist Sandra Maria, who recounted the history of Vila Autódromo in order to build on Münch’s argument about the colonial legacy that is present in today’s eviction threats. When today’s elites—whether government officials or Globo reporters—refer to favela residents as “invaders” on the land they occupy, they seem to be forgetting who the first invaders in Brazil were, she said. Finally, Lurdinha from the National Movement for the Right to Housing outlined the movement’s work and its struggle against powerful institutions and corporations. She suggested that the corruption and exclusionary policies promoted by these elite actors seem to constantly hamper grassroots efforts to expand access to housing. 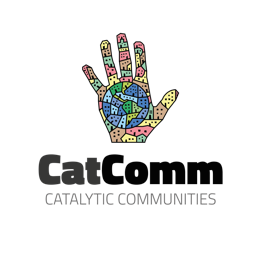 However, she noted that government generally fails to consider local community organizing and the meaningful roots that residents build in favelas, both of which can inspire in people an intense determination to fight for their rights to remain. 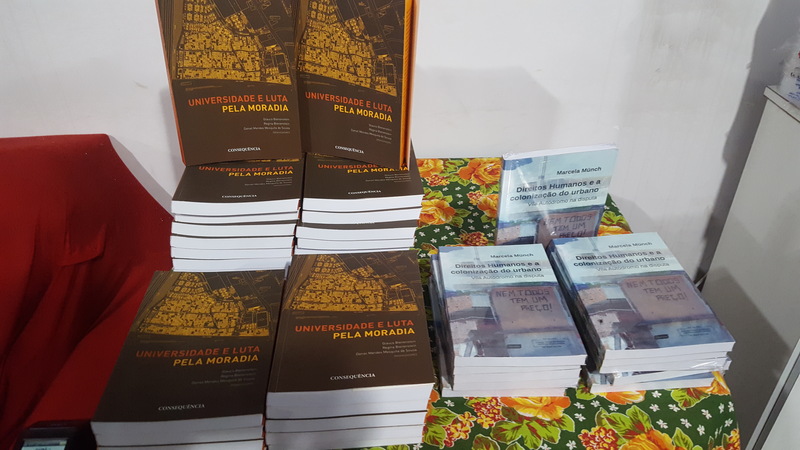 Throughout the event, the discussion among the speakers and audience members underscored the importance of the topics explored by the two books in question to the current moment in which the risk of eviction is, once again, menacing communities across Rio de Janeiro from massive Rio das Pedras and centuries-old Horto to the contingent of 15 families facing removal from Maracajás Road. 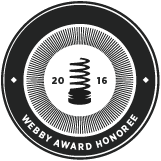 This article was written by Sophie Pizzimenti, and published on October 31, 2017.